To many people Steve Wright was just a quiet, unassuming chap who only became animated when discussing golf. 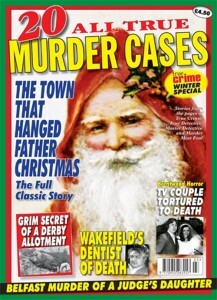 Yet there was a darker side to the man who would become known as The Suffolk Strangler. A neighbour in Ipswich witnessed him flying into violent rages in which he attacked his second wife with his bare hands. “He would pin his wife up against the wall and put both hands around her throat. 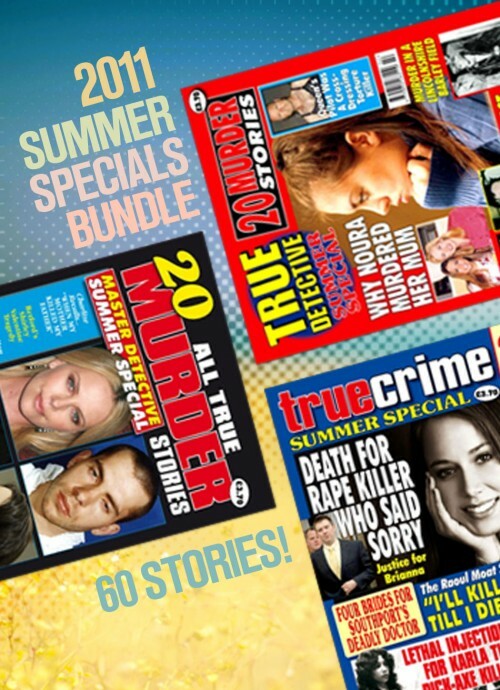 There were at least three times when he did this in front of witnesses.” Over the course of six terrible weeks in 2006 Wright attacked five vulnerable women in the same way – cold-bloodedly strangling the life out of them. Eleven years on, he has yet to admit his guilt. Wright will never be released from prison and speculation persists that there must be more victims. 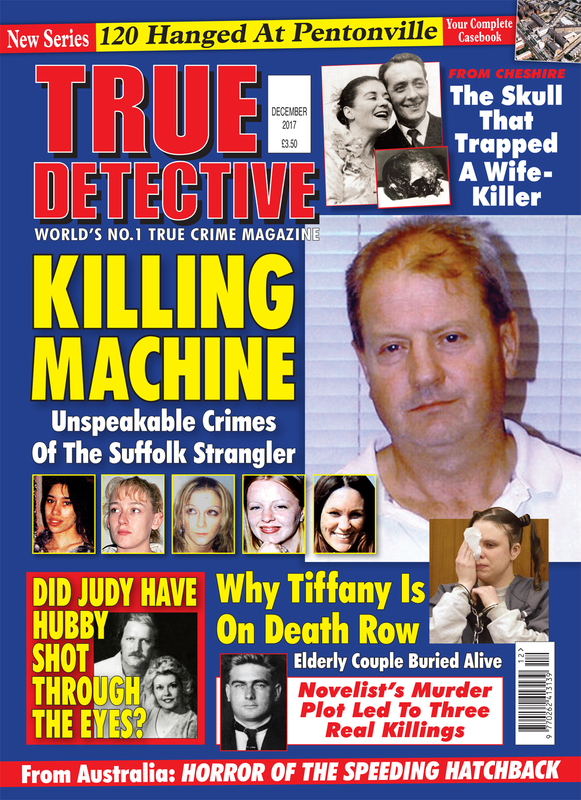 Turn to Crimes That Made The Headlines – How The Suffolk Strangler Became A Killing Machine. New series 120 Were Hanged At Pentonville, is the first part of our definitive guide on all the executions carried out at the London prison. We begin with 10 fascinating case studies – and the other 110 will be published over the following months. 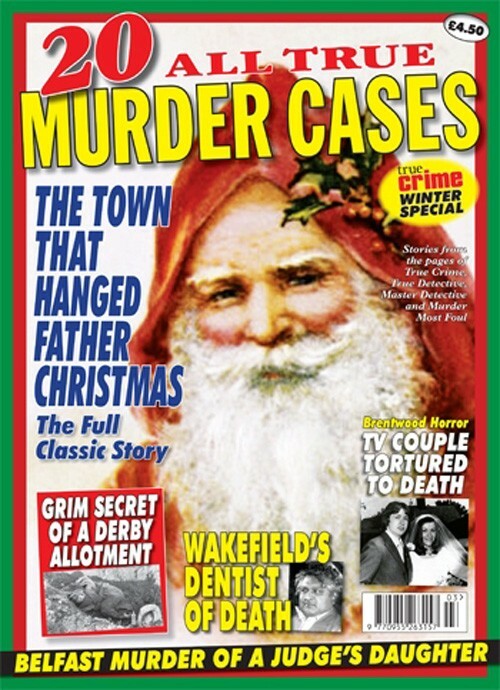 And don’t miss this month’s Questions and Answers – Cheshire’s Remarkable Case Of The Skull That Trapped A Wife-Killer. It has to be read to be believed. Did Judy Have Hubby Shot Through The Eyes?